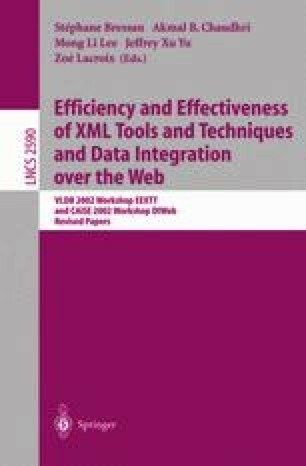 Most query languages in XML database systems use Regular Path Expressions (RPE) to query or extract data from databases and some query processing and optimization techniques have been proposed for RPEs. Conceptually XML documents are collections of path instances. Each path instance should conform to an XML element tag sequence, called path schema. A RPE query can be written as an automaton that can represent a language, while path schemas can be seen as sentences. In this paper, a novel RPE computing approach, automaton match (AM), is proposed. AM queries the RPEs by matching the automatons with path schemas. The experimental results show AM is quite efficient for computing RPE queries.